Our Thursday evening bible study group starts again on January 7. 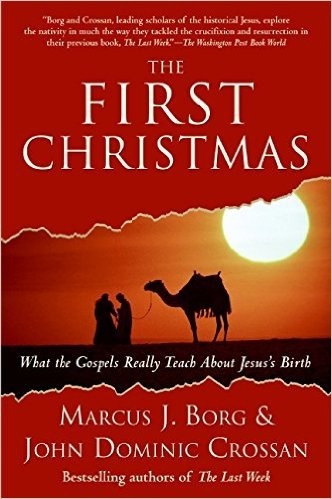 We will discuss a new book throughout the Epiphany Season, The First Christmas, and is co-authored by John Dominick Crossan and Marcus Borg. It is lovely, accessible theology that beautifully expands how we define some of the words and images we’ve long cherished, and in ways that makes them even more significant in our lives! Do join us – You’ll be glad you did! The group meets in the Rectory – rear parlor. Our next Forum on Theology & Science will take place on Sunday, January 10 after the 11 o’clock service. This session, Bios, will focus on the origins of life, and include some fascinating reflection on where God is in the emerging story. This is the third session of six led by Dr. Clay Williams, a computer scientist and theologian, whose expertise is in complex interrelated systems. Please join us!